Online casino players love free spins on their favorite slots. They are happy to receive free spins at all times of the day or night. Online casinos such as Roo Casino are well aware of this fact. They know that daily free spins offers are the only ways to attract new customers and keep the existing ones happy. It is precisely for this reason that the online casino has designed a free spins offer called Keepin' It Reels. Keepin' It Reels is a straightforward offer, just as all the other bonus offers at Roo Casino. You have to make a deposit of at least $25 in your gaming account every day to receive 30 free spins on Alkemor's Tower slot. Of course, there are terms and conditions. No free spins or bonus cash offer is free of terms and conditions, but these are very reasonable. To qualify for this promotion, you need to have made at least one deposit in your gaming account before the promotion begins. 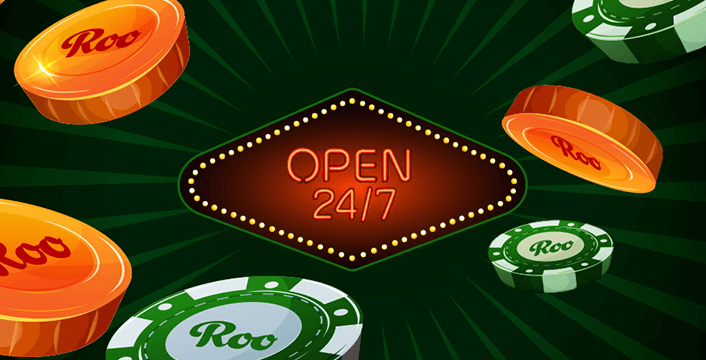 Roo Casino runs this promotion daily between the hours of 00:00 GMT and 23:59 GMT. You cannot combine this promotion with any other promotion at Roo Casino. You have to deposit at least $25 to qualify for this bonus. You can claim your 30 free spins once per day by visiting the My Promotions page of Roo Casino. Your free spins winnings are considered to be bonus money. You have to playthrough your bonus money plus qualifying deposit amount 20 times before you can withdraw your winnings. If you have a pending withdrawal, you cannot claim any bonus. 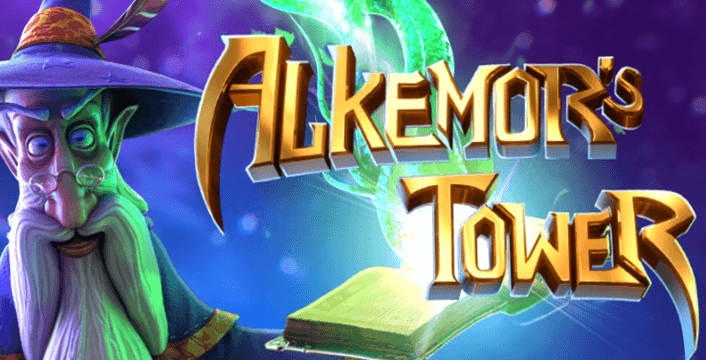 Alkemor's Tower is Betsoft Gaming's feature-rich slot with five reels and 243 ways to win. Based on the theme of fantasy, it features symbols of crystals, Alkemor, coins, colored gems, gold rings, scrolls, toadstools, and scales. Its Elemental Spells feature converts spell book symbols and elemental symbols into wild symbols to boost payouts. You can also use the spell books to win up to 15 free spins with special eating symbols that award cash prizes. The slot also has an optional gamble feature that gets activated at the end of every paid spin and challenges players to either double their winnings or lose them all by playing a simple heads/tails game. If you are thinking that Keepin’ It Reels is the only way to get free spins at Roo Casino, you are wrong. The online casino has designed another promotion called Early Bird Happy Hour, which gives you the opportunity to claim more free spins. The online casino runs this promotion daily from 9:00 a.m. to 10:00 a.m. AEST. You must make a qualifying deposit of at least $25 in your accounts to claim 50 free spins on Fire & Steel slot. If you want a cash bonus along with your free spins, you should deposit at least $50 in your account. The online casino will then credit a bonus of 30% up to $100 to your account. You can claim this offer every day by visiting the My Promotions section at Roo Casino. The wagering requirement for the cash bonus is 20x the bonus plus deposit amount. You have to play through your free spins winnings 20 times before you can withdraw the winnings. 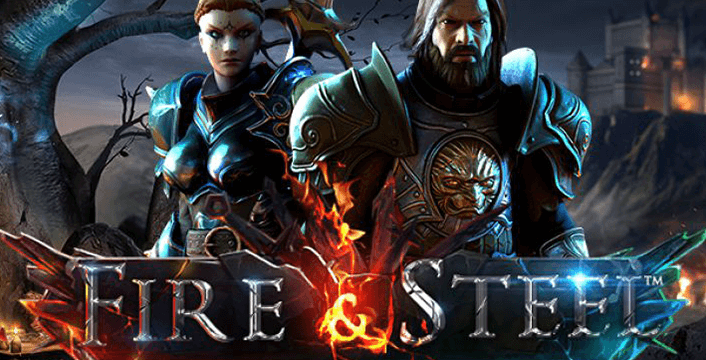 Fire & Steel is another fantasy-themed slot in the Betsoft portfolio. It has five reels, 20 fixed paylines, and features symbols of golden crowns, ornate books, yellow and purple crests, helmets, bejeweled cups, colored gems, and daggers. In addition, there are special Shieldmaiden and Swordsman symbols that can convert other symbols into wilds. You also have the opportunity to win ten free spins. Roo Casino keeps offering free spins on a regular basis and claiming them is very easy. You only have to create a real money account at Roo Casino by clicking on the Join button on the top right of the casino homepage. Doing so will open a simple 2-page online registration form on which you have to input the required details. When you successfully register an account, log in with your username and password, and deposit at least $20, you qualify for a welcome bonus of 200% up to $5000. Once you have used your welcome bonus, you can claim free spins at the online casino. Roo Casino is a browser-based online casino that offers an exciting selection of Vegas slots. The website design looks like something out of a book of fairy tales. It is a player friendly slot that offers generous bonuses, runs lucrative promotions, and showers loyal players with rewards.